It may sound funny but it is true! A microscopic, yet problematic transponder key can actually immobilize a vehicle weighing about 6000 pounds but it is also true that electronic circuits often act weird. They are also very sensitive and require professional intervention and, in this case, trusting the excellent services and expertise of Automotive Locksmith Aurora would be wise. All specialists of our company are familiar with the latest car lock technologies and have the experience and equipment to solve problems really fast. About 70% of all problems related to vehicle locksmith in Ontario are related to lost ignition keys. People also forget the importance of keeping a spare in their pockets and how easily we can replace their car key. As a consequence, they get locked out and the security of their vehicles is compromised. 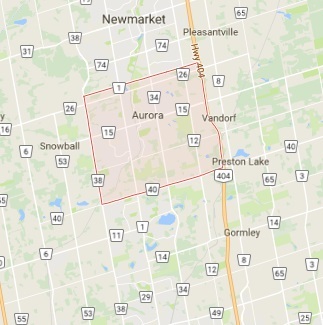 For this reason, our company reacts immediately to similar situations and would provide fast automotive lockout to any driver in Aurora. Your car is in the street all day long and, thus, it is exposed to threats and possible car theft. 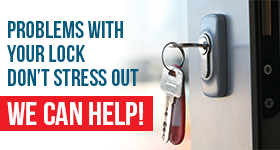 When you see signs of attempted break-ins, it would be good to call our company for immediate car locks change. It is better to be safe than sorry and ensure the security of your investment. We have the means to replace your car keys on-site and work 24/7 for all your emergencies. In fact, Automotive Locksmith Aurora regards all vehicle lock and key problems as emergencies and, thus, you can count on the speed of our teams.